If you want to learn about yourself, start by exploring the world around you. 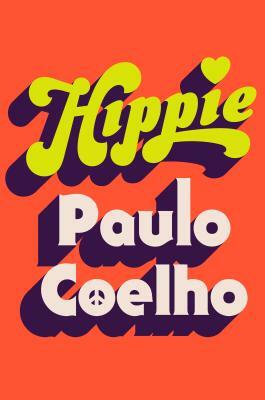 Paulo Coelho’s life remains the primary source of inspiration for his books. He has flirted with death, escaped madness, dallied with drugs, withstood torture, experimented with magic and alchemy, studied philosophy and religion, read voraciously, lost and recovered his faith, and experienced the pain and pleasure of love. In searching for his own place in the world, he has discovered answers for the challenges that everyone faces. He believes that within ourselves we have the necessary strength to find our own destiny. His books have been translated into 81 languages and have sold more than 225 million copies in more than 170 countries. His 1988 novel, The Alchemist, has sold more than 85 million copies and has been cited as an inspiration by people as diverse as Malala Yousafzai and Pharrell Williams. He is a member of the Brazilian Academy of Letters and has received the Chevalier de l’Ordre National de la Légion d’Honneur. In 2007, he was named a United Nations Messenger of Peace.